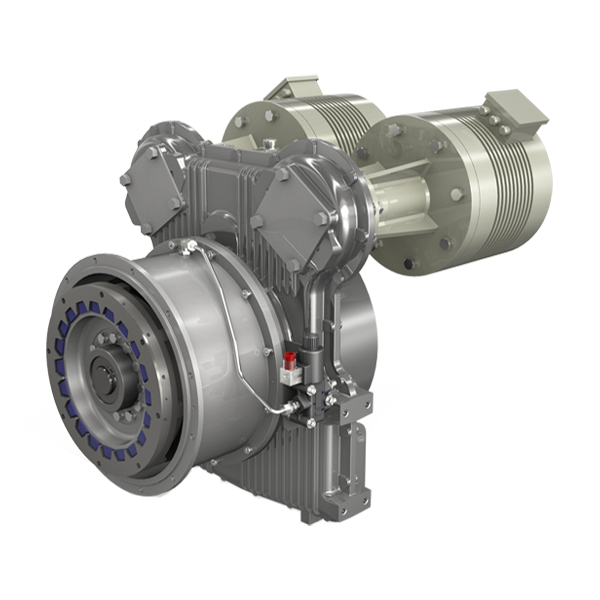 The HM hybrid system series is as simplicity at its best: the system had been designed to be fitted on any combustion engine, as long as it has an SAE standard flywheel and housing and to any type of SAE standard transmission. 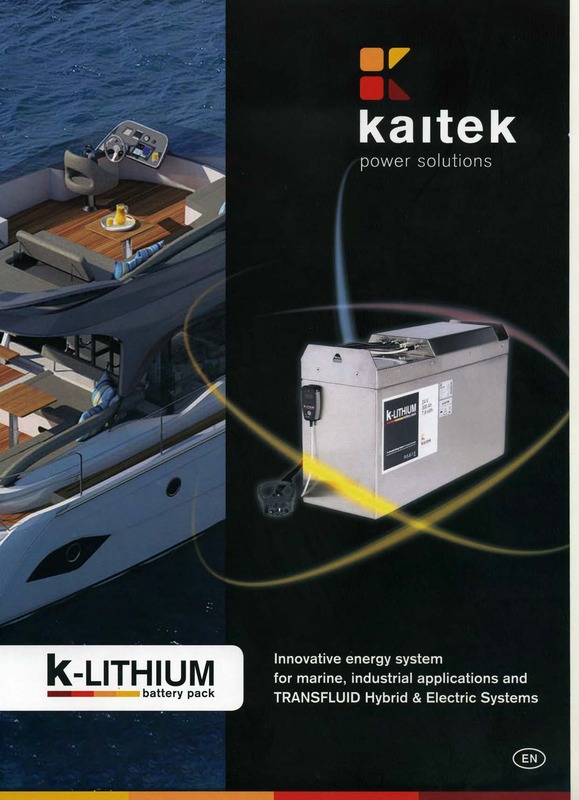 The “electric machine” has a double function, working as an electric motor in the electric mode and as an electric generator in the thermal power mode, and the HM560 model can be turned 360 degrees for the best position in the vehicle or the boat. 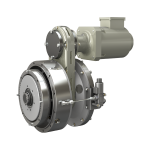 The HM series has been designed with the help of the main rechargeable battery manufacturers and of the main manufacturers of driving systems for permanent magnet electric motors, so as to be easily fitted between different components giving smooth communication between them. 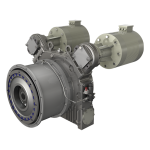 The thermal power approved for the HM series can go up to 1100 kW (1475 hp) while the electric power can reach 300 kW (400 hp) by using four heads as power take-offs to fit the nominal 75 kw (100 hp) engines (100 hp). 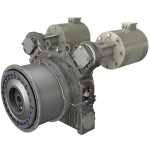 To install a HM system all you need is a few hundred millimetres between the diesel engine and the transmission. 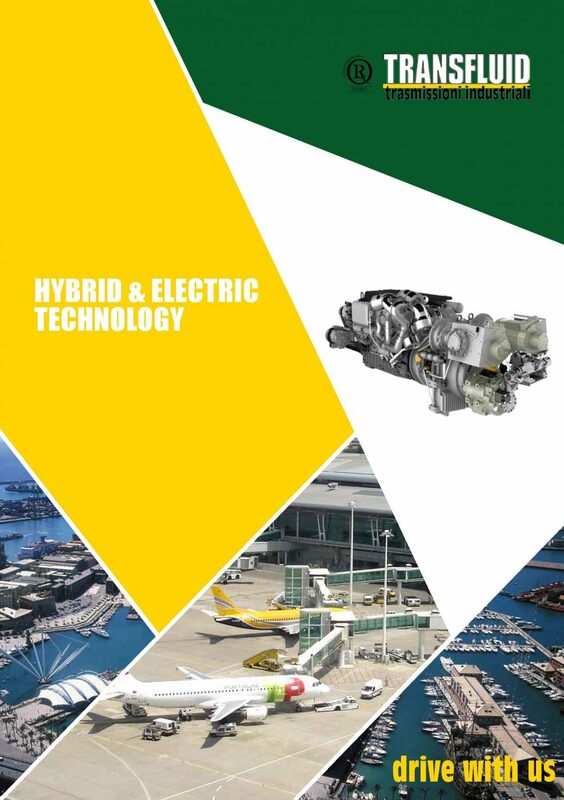 Our hybrid system can be either fitted on new vehicles or boats or retro-fitted. 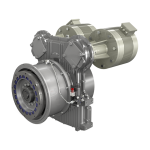 An important feature is the flexibility of the system that allows you to fit it on any head of an electric motor not being used and install hydraulic or electric appliances for on-board facilities. 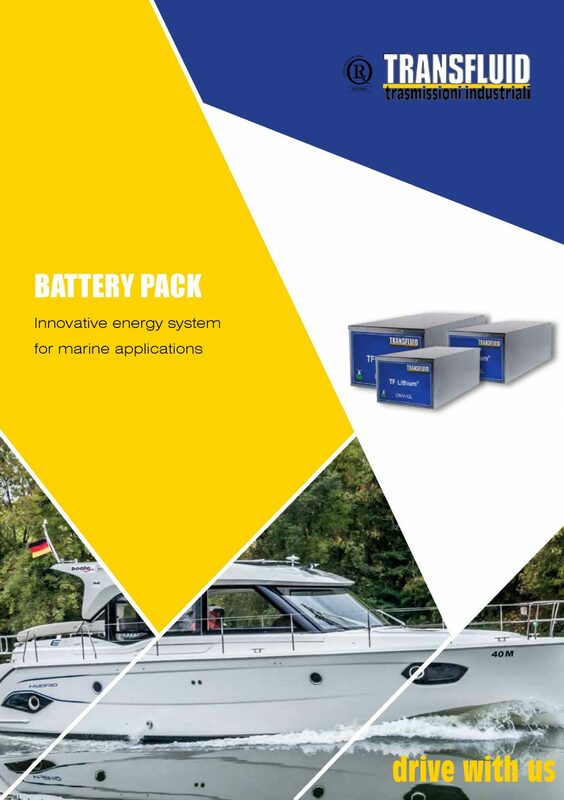 The HM systems have a series of SAE standard power take-offs to install pumps or any other accessories normally used on vehicles or boats. 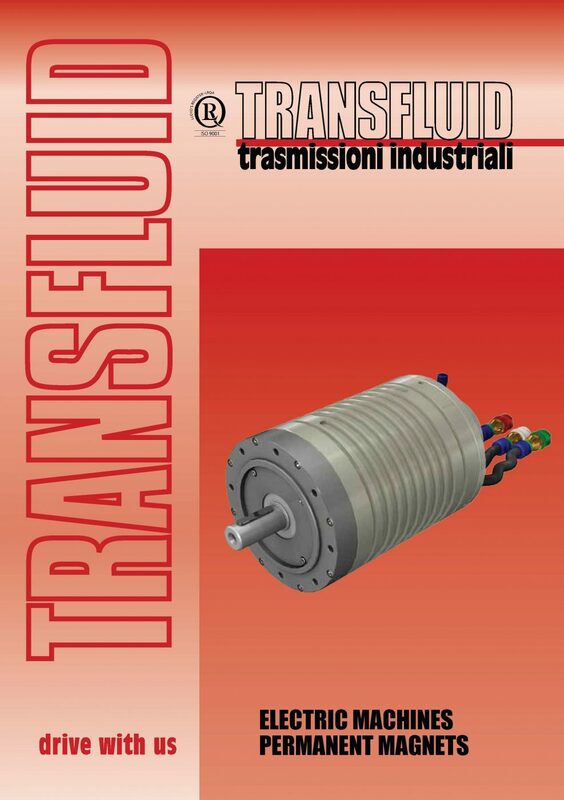 The HM system can be easily fitted to any transmission system such as: mechanical or power shift variable speed drives, hydrostatic transmissions, marine gear boxes and cardan shafts.